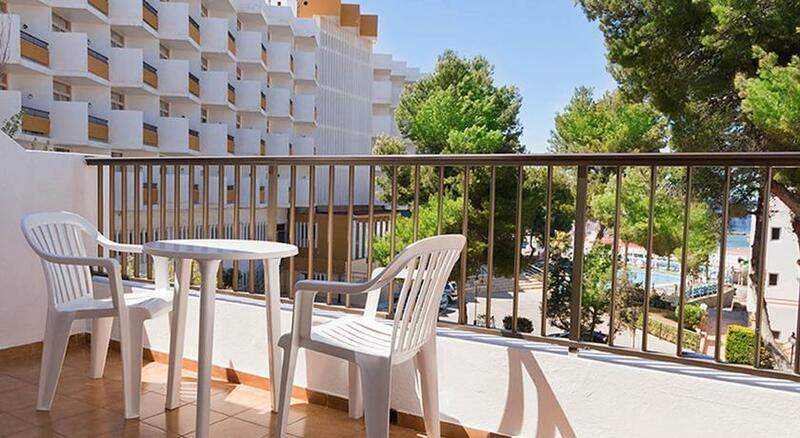 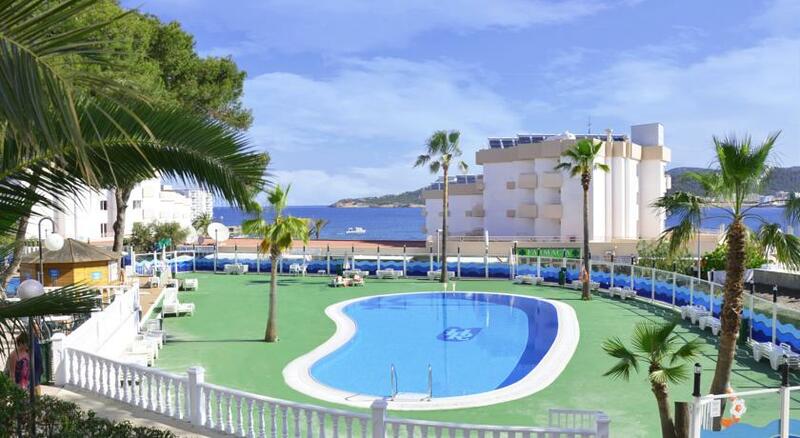 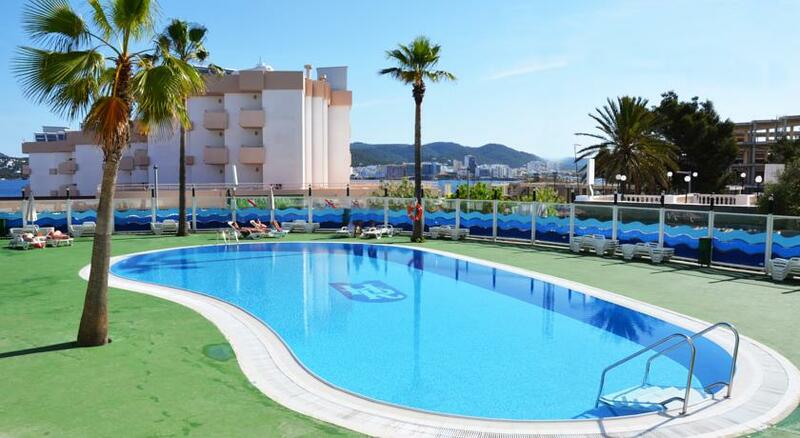 Riviera apartments are located in Sant Antoni Bay, a quiet area of Ibiza. 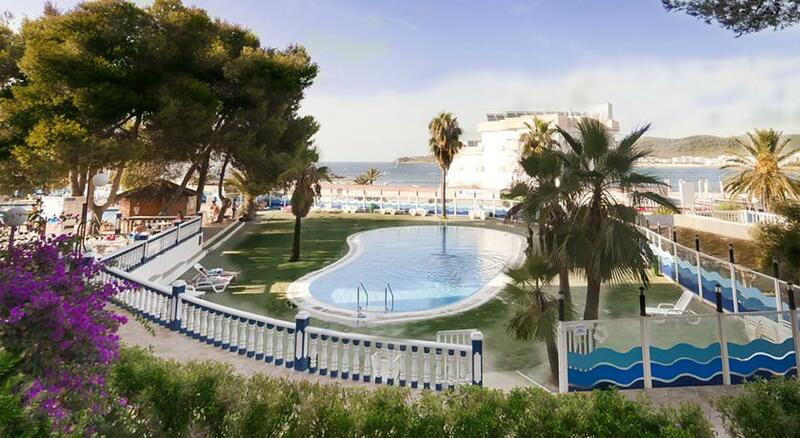 Walking distance from Ses Fontanelles beach, one of the most beautiful of the island, and about 3 km from the city center where there is a wide choice of bars, restaurants and shops. 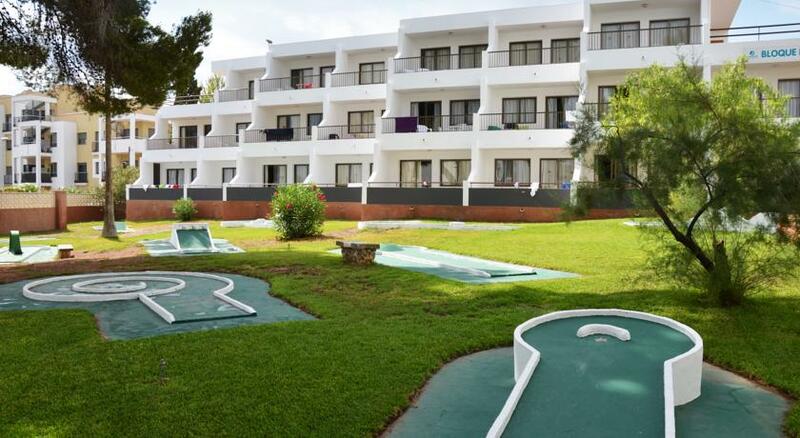 This residence offers apartments with capacity from two to six people, all equipped with air conditioning, TV, wi-fi, safe box, private parking and 24 hours reception service. 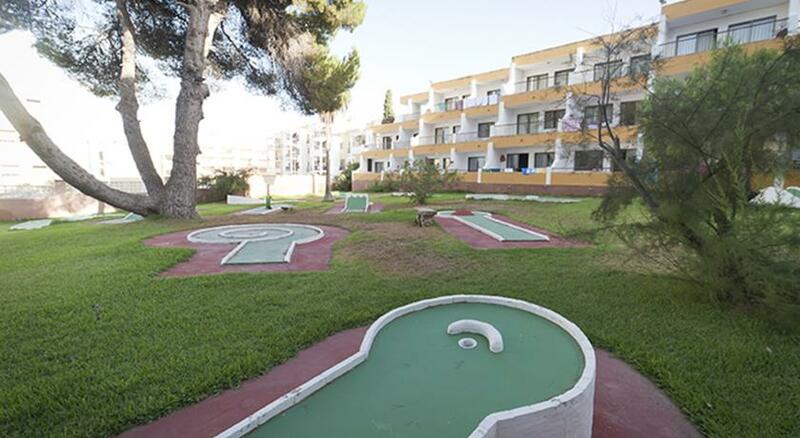 The building also has a swimming pool, solarium area, mini- golf and billiards. 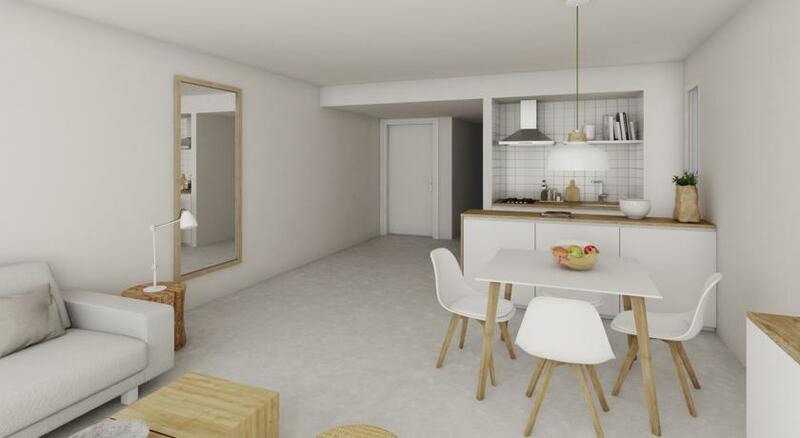 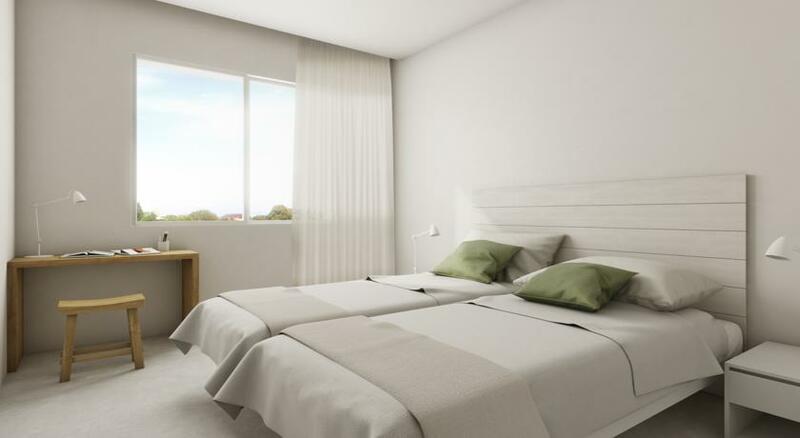 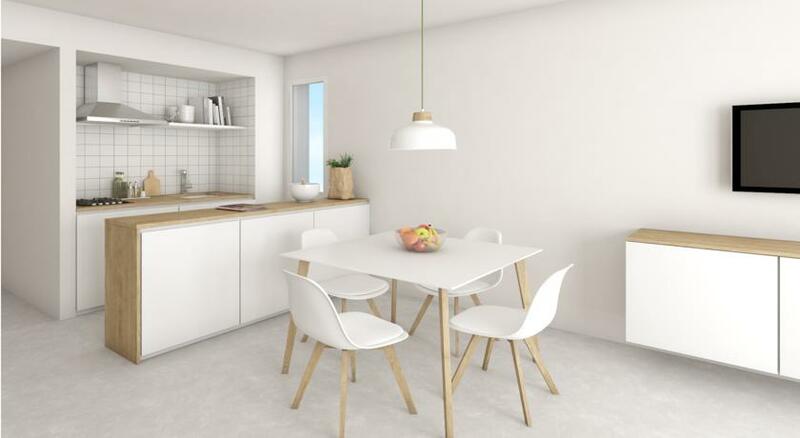 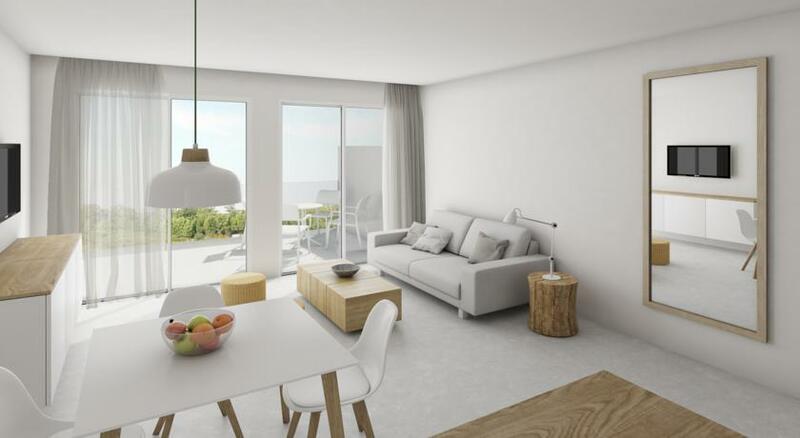 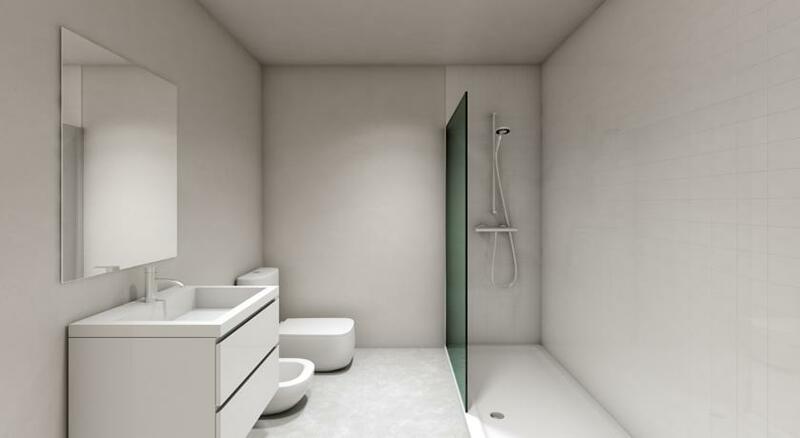 Each apartment has a kitchenette, one bedroom, one sofa bed in living room and one bathroom.